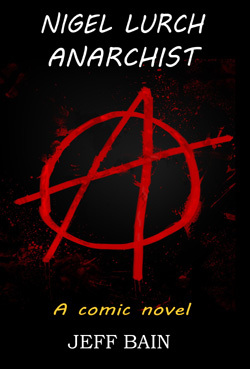 A second edition of ‘Nigel Lurch: Anarchist’ by “Jeff Bain” has been released in e-book and paperback formats, with a new cover. ‘Nigel Lurch: Anarchist’ is a comic novel with fantasy elements, about an unruly British student. I have published paperback editions of “The Plain Girl’s Earrings” and its sequel “Deadly Relics”. Both are available from Amazon in various markets including UK, US, EU. Prices on Amazon website. 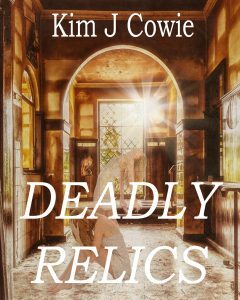 I changed the cover for ‘Deadly Relics’ on Smashwords. 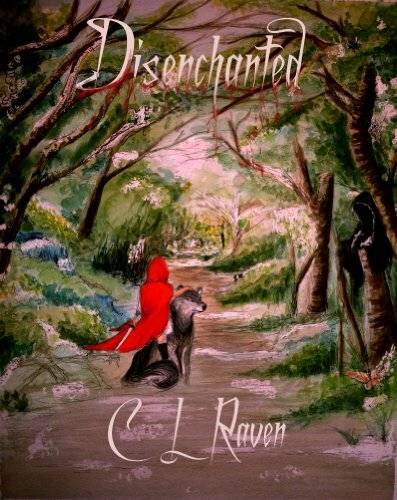 Disenchanted by CL Raven, 222pp, paperback. 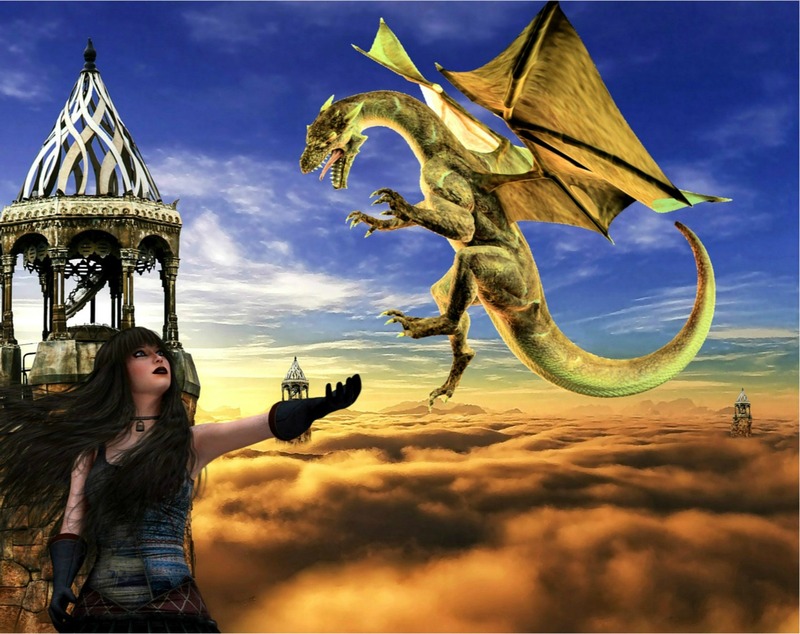 This is a short story collection from two Welsh sisters writing as CL Raven. 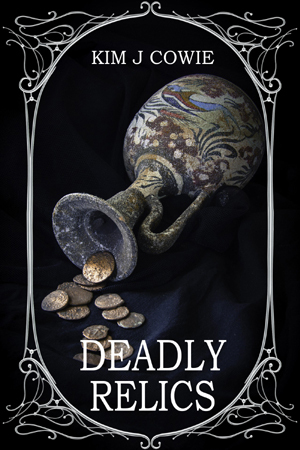 This is a collection of traditional folk tales rewritten with a dark-fantasy feminist twist. The first story opens with ‘Once upon a time there was a beautiful princess called Snow White. Who the hell calls their child that?’ – an opening line that prompted me to buy the book. The opening story ‘Long Live the Queen’ is told from the point of the wicked stepmother as she tries to get rid of that irritating goody-goody, Snow White. The other nine stories are in a similar vein, and most have modern settings. The same characters, for instance Prince Charming and Snow White, appear in more than one tale, and I feel it would have been better if they hadn’t, as there is an impression of the same ideas being re-cycled. Mostly the tales are entertaining, in a bawdy kind of way and quite well constructed. Occasionally, the bawdy humorous tone seemed overdone and getting too like fan fiction. The book is quite well produced, with no obvious typos and each chapter is opened with a traditional-style illuminated letter, e.g. ‘O’. 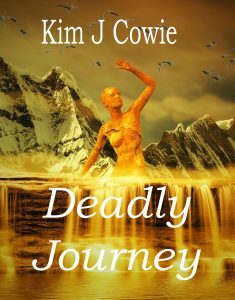 Worth checking out if you like modern dark fantasy with a touch of humour. This ran from Fri 30 June to 2 July 2017. Venues were scattered around the town with most being at the University of Buckingham. I attended two events on the Sunday. First impressions were not favourable. I arrived at the place identified by the postcode and had to ask where the Festival car park was. Then I had to ask (twice) for directions to the actual venue, which had been moved to a marquee. Signage was lacking. In the interval I had to ask twice for directions to the toilets, which were in a building in another street some way off. How to Write Like a Pro with Judith Allnatt and AJ Mackenzie. This talk by an experienced author and a multi-book husband-wife team gave some useful guidance on how to go about creative writing, from start to finding an agent. I made various notes. How to Publish Like a Pro with John Mitchinson and Sheila Crowley. The title of this talk was slightly misleading, as despite the write-up in the printed programme, self-publishing was not covered at all. John Michison runs Unbound, a crowd-funded publisher. This is an interesting concept – books are taken on subject to sufficient funds being raised via Unbound through crowd-funding. Figures mentioned were £4000 to launch an e-book and £11,000 to launch a hardcopy. (As an aside, one might comment that with figures like these, self-publishing authors should maybe just give up now.) Sheila Crowley is a successful agent, and her talk was mostly about best-sellers. The need for an author to find a good agent was stressed. 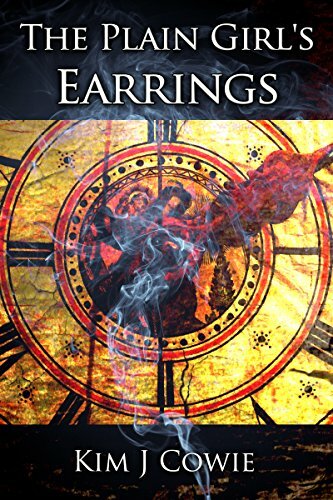 My novel “The Plain Girl’s Earrings” is now available on Amazon (US & UK).